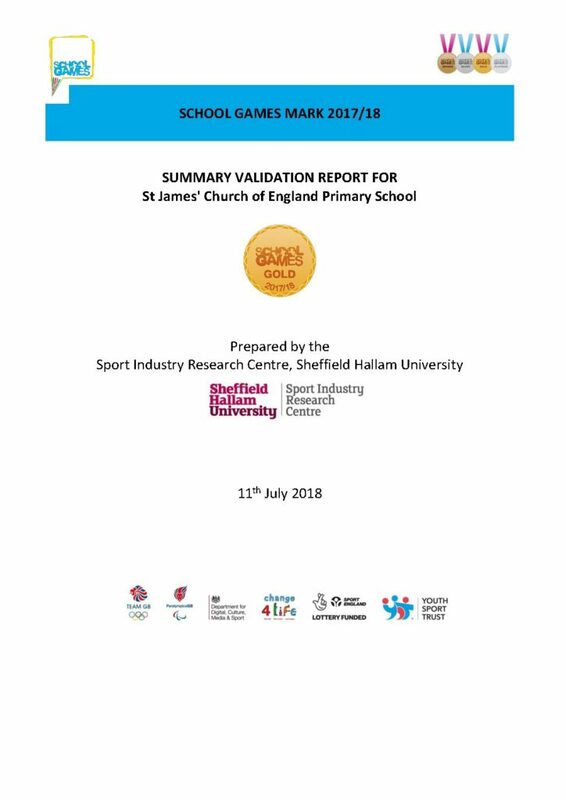 The Sainsbury’s School Games Mark is a Government led awards scheme which reward schools for their commitment to the development of PE, sport and competition across their school. Sport after school clubs will consist of: rugby, football, netball, fit for fun. All clubs are ran by qualified coaches or members of staff. Wigan Warriors Community Foundation staff support the running of school clubs. Working in conjunction with Wigan Warriors Community Foundation.